Introducing Amelia, the newest member of the Nourish Balance Thrive team. 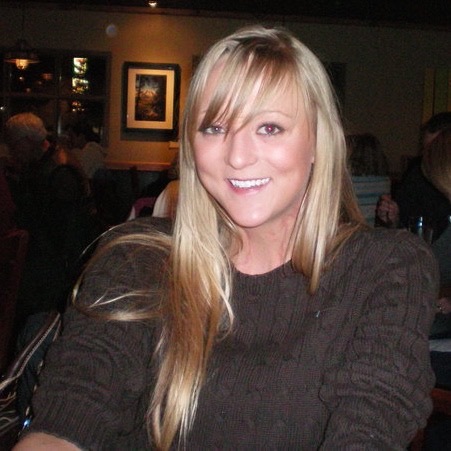 Amelia is a registered nurse working with a very sick population in Utah. Disenchanted with the medical system, Amelia came to functional medicine partly through her own health struggles. A low fat, traditional standard American diet lead to constant hunger, and initially Amelia got good results switching to the Atkins diet. I thought this was really interesting because Amelia was never looking to lose weight, in fact she has always struggled with the opposite. The ah-ha moment came after discovering saliva hormone testing via Sean Croxton and Dr Kalish. Amelia was suffering from depressed cortisol and a Giardia gut infection and correcting these issues lead to the health improvements that inspired her to become a certified practitioner. I will be forever grateful to the Robb Wolf podcast for giving me the opportunity for Amelia to find us, and she will be working remotely to help anyone looking to improve their health or athletic performance via phone and Skype. Limited time offer: use this link to book a free 15-minute consultation.